It's just a few short days until race week in Richmond, but that's not all the River City has going on. It's Richmond Restaurant Week from April 18-24 and by participating you can help eliminate area hunger through our partnership with The Central Virginia Food Bank and Meals on Wheels. Got a hungry group? We’ve got you covered. 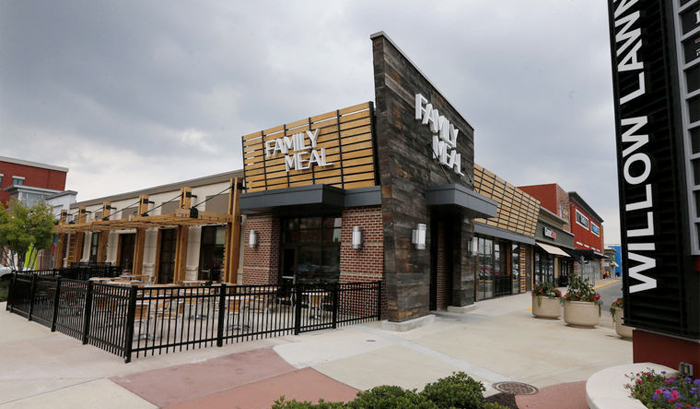 Family Meal stands by its name – the menu consists of your favorite southern-style dishes, with a twist. The incredibly generous portions make it the perfect place to go after traveling to the city, before heading to the hotel. Located in Willow Lawn just off the I-95 interchange, this spot is one of the most centrally-located and closest to the track. In the heart of Richmond's Shockoe Slip, The Tobacco Company is where colonial charm meets popular nightlife. 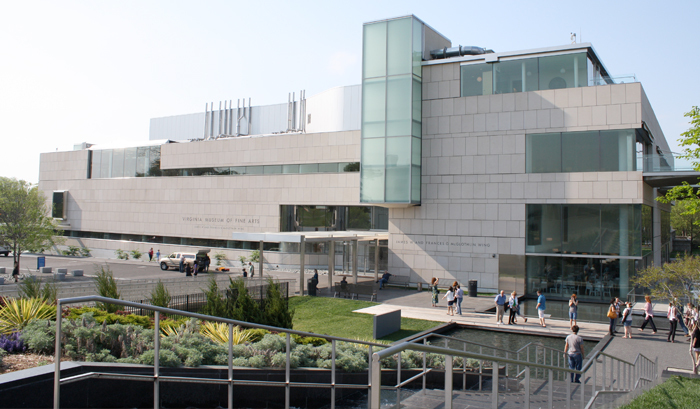 Within walking distance from several of our fine hotels, visiting teams and drivers have this spot at the top of their dining to-do lists when visiting Virginia’s capital. With decadent Restaurant Week dishes like Oysters Monterey and Leg of Lamb - you should too. Also near Willow Lawn, The Grill is located in Richmond’s West End on the corner of Libbie and Patterson. 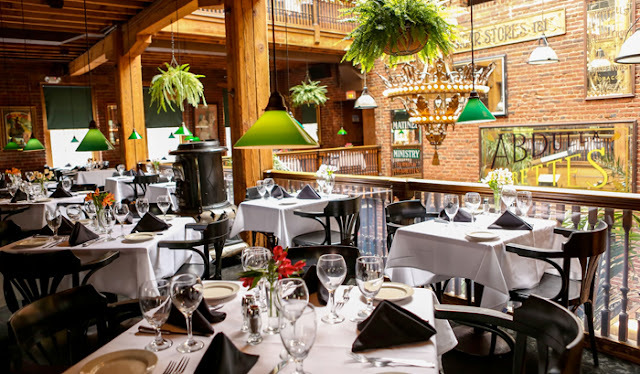 Serving everything from breakfast to fried pickles to New York strip, this neighborhood grill has something for everyone. 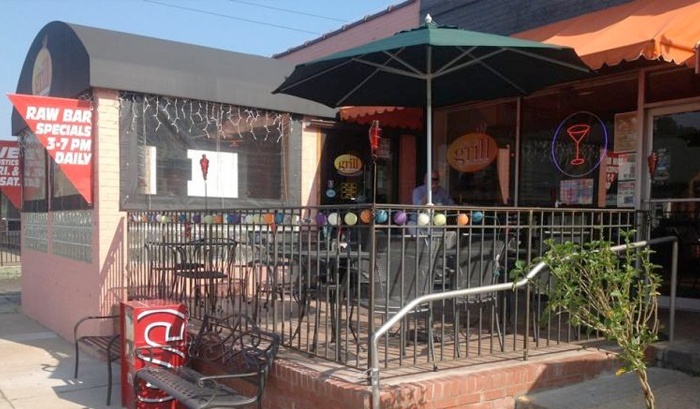 Stop by for a quick breakfast on your way to the track or grab drinks on the covered patio during one of Richmond’s trademark warm spring evenings after the race. What started as a quaint, 24-seater storefront in Scott's Addition has grown into one of the RVA's go-to joints for creative culinary flavors. LUNCH. | SUPPER! 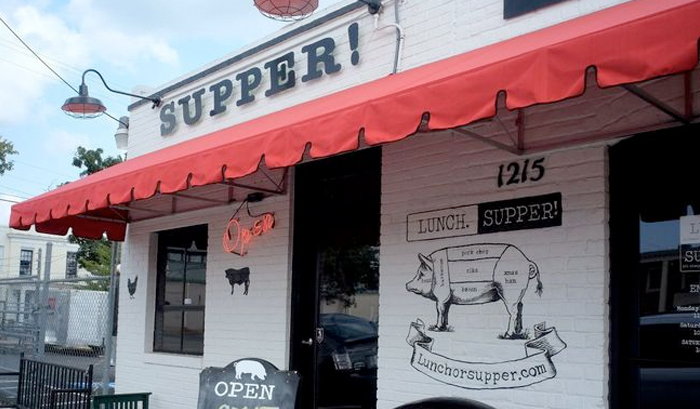 has the aura of a local diner, but the grub of a five-star joint - making it a favorite spot for, well, lunch or supper. It's also just a short walk from Isley, Ardent and Veil Breweries. Arrive early to avoid traffic. Lots open at 7AM on Sunday, giving you all morning to tailgate for the TOYOTA OWNERS 400! Be sure to follow @HenricoPolice on Twitter for the most up-to-date traffic information. 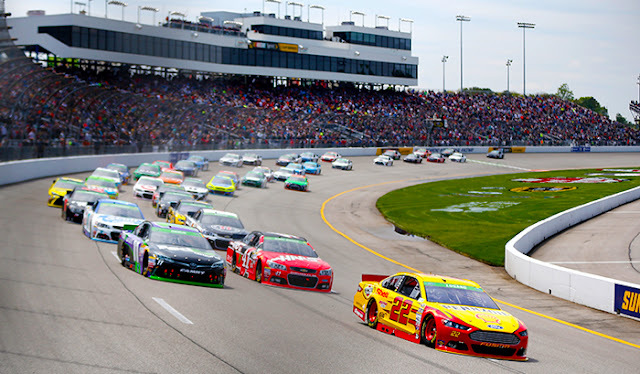 While we have a number of free parking options at RIR, you can take your race day experience to another level with premium parking in our permit-only lots (Lot D, P1 and P2). It’s the easiest way to get a head start on your race day tailgate. On Sunday morning, the track is yours. 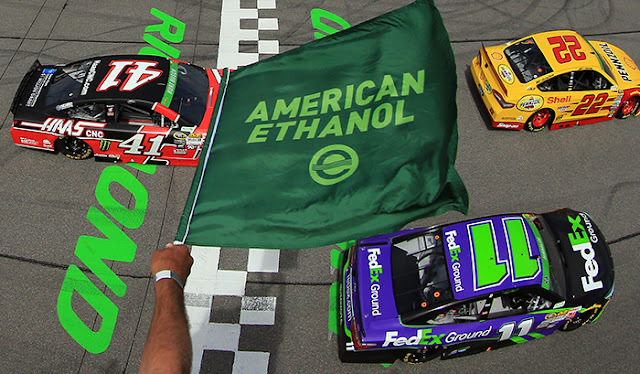 All TOYOTA OWNERS 400 ticketholders are invited to the Track Takeover driven by AAA! Enjoy Q&A's with NASCAR Sprint Cup driver Austin Dillon and team owner Richard Childress, interactive displays and more! Who's going to be where and when? What time is XFINITY practice again? 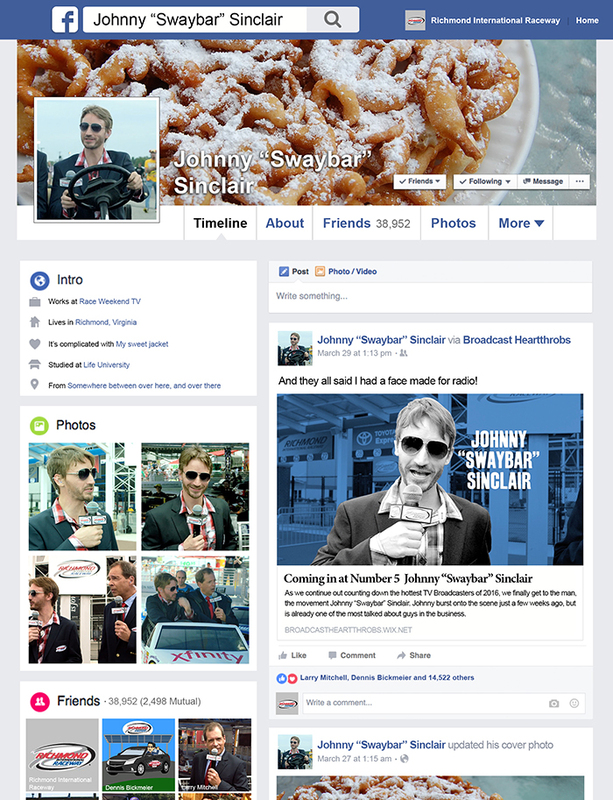 When can I head out to the Midway and grab some funnel cake? All those answers and more with our Weekend Schedule. What could make race weekend even better? Well how does Garage Access, a Driver Intro Pass or FanVision Rental sound? We got you covered on all of these, and more! Check out the Midway, find the best food pit stops or check the view from your seat. We've got all the info you'll need to get in and around the facility on race day. Families and NASCAR really go hand in hand! With the RIR Kids Club display, the Virginia529 Kids Zone and Acceleration Nation, there's something for the kiddos to do all day long! 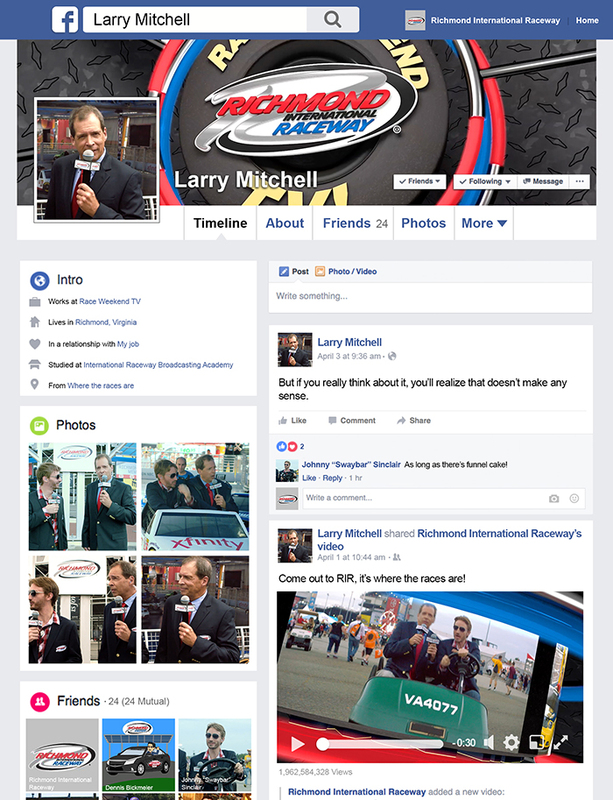 Go behind-the-scenes with us on race day, and follow us on social media. We're bringing all the best sights, sounds and stories to you all weekend long - you've got to see it. Need assistance? Guests can stop by any of our Guest Services booths OR send a text to 69050 and include RIRFAN in the body of the message, and we'll be in touch with how we can help! Make race weekend fun and exciting for everyone. Be respectful…BECAUSE IT MATTERS. Two weeks. Four races. Four wins. 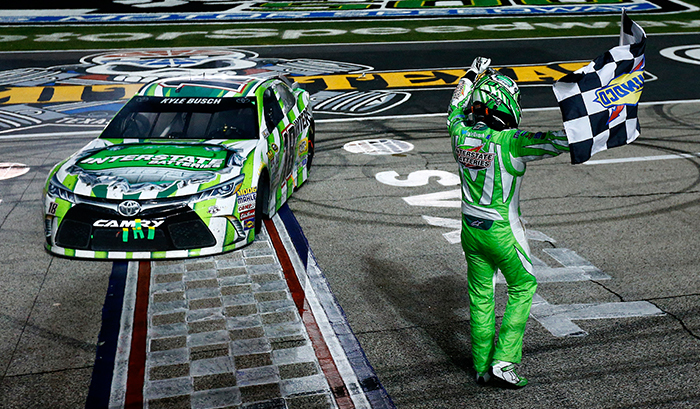 With his victory in the Duck Commander 500 on Saturday, Kyle Busch became the first driver since Harry Grant (1991) to sweep back-to-back NASCAR weekends. “Everybody back at the shop has been building great race cars, they’ve been doing a great job for us. The crew chiefs here have been really working together, gelling together and putting everything together. It’s just fun, right now it’s all clicking and going together.” Dale Earnhardt Jr., Joey Logano, Jimmie Johnson and Chase Elliott rounded out the top-5. The fifth place finish is the best of Elliott's young career. Despite recent history, Kyle Busch can't win EVERY week. 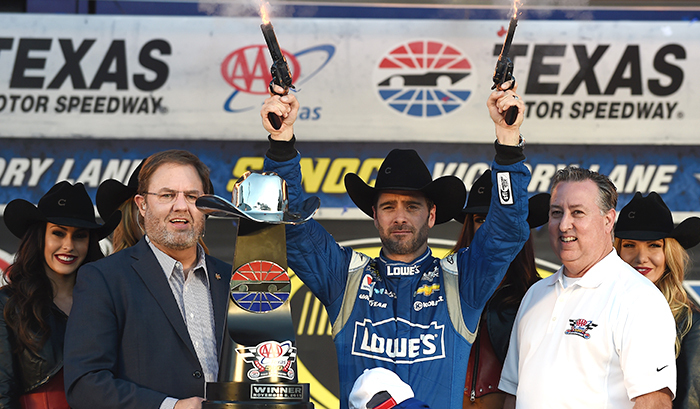 Last year, 12 different drivers brought home some hardware before the season's end. With five drivers having taken home a checkered flag thus far in 2016, FOX Sport's Tom Jensen takes a look at eight other drivers who are strong bets to find their way into Victory Lane this season. Peanut butter and jelly? Classic. Peanut butter and banana? You'd make Elvis proud. But banana and mayonnaise? Well Junior says don't knock it til you try it. NASCAR's Most Popular Driver took to Twitter last week share his favorite lunchtime treat, and while we don't all have to share in his tastes we can all appreciate the buzz it's generating. 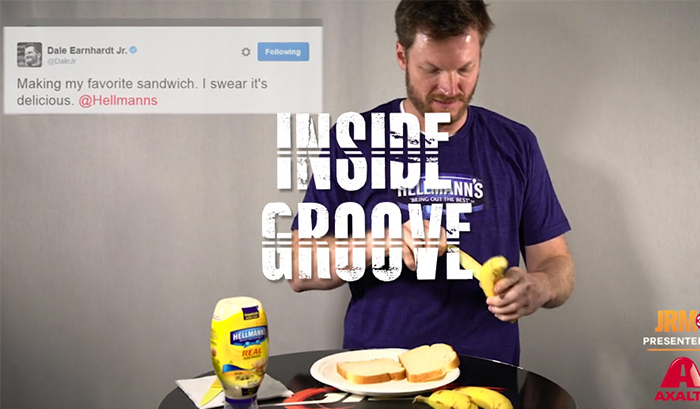 "We've created a website -- DaleJrSandwich.com. It's nothing fancy -- it's just a place to donate for the Dale Jr. Foundation. 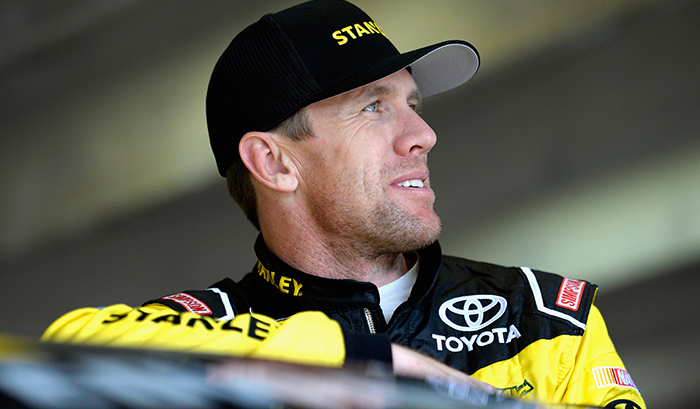 We're going to let you guys donate for two weeks until April 23 – that's the day that I race the Hellman's car at Richmond -- and I'm going to match whatever you guys donate up to $50,000." After a quick breather in Texas, Bristol will mark the second of three short tracks in a four week stretch, and look for Matt Kenseth to use it as an opportunity to get his 2016 campaign on track. Kenseth has just one top-10 on the season, despite running in contention every week (he's led in six of seven races), and was threatening late in Martinsville before dropping to a 15th-place finish. He's got more victories at Bristol than at any other track, and brought home two short track wins last season. 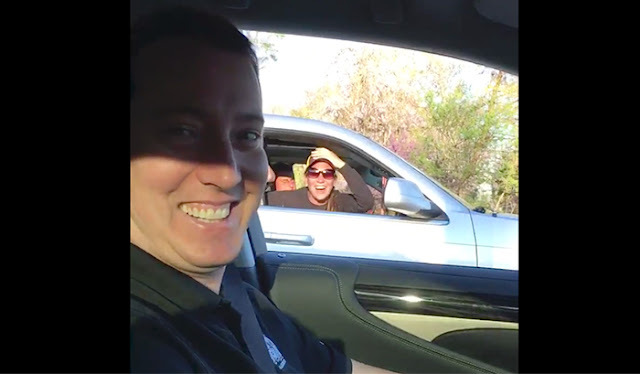 With a couple trophies and a pair of Grandfather Clocks in tow, reigning NASCAR Champ Kyle Busch managed to make a fan's day/week/month/life after his weekend sweep in Martinsville. Busch and his wife Samantha were seemingly stuck in traffic, when the couple noticed a Rowdy fan trucking alongside them. Click the link above to check out her priceless reaction. 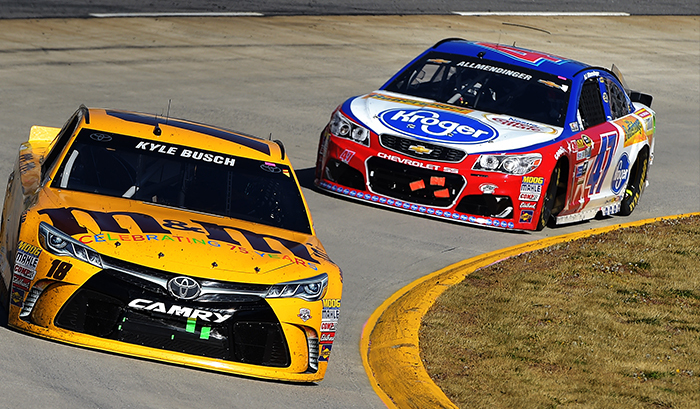 Sunday's STP 500 saw several drivers turn in career performances. Kyle Larson took home a third place finish (his best in five races at the half-mile track), Danica Patrick posted her best finish of the season and spent a good portion of the race threatening in and around the top-10 and Austin Dillon raced his way to a fourth-place finish (tying his career best). But it was the late-race heroics of AJ Allmendinger that caught a lot of people's attention. The 'Dinger fought his way to the second spot late in the race, and turned in an impressive runner-up finish in Martinsville. "Well, I was hoping for one more spot for a culmination,” Allmendinger joked. “But, I passed Jimmie Johnson like five times at Martinsville; that’s pretty cool!" Four weeks after the circus left for the West Coast, NASCAR was back in the Commonwealth with it's first short track race of the 2016 season. With Bristol and Richmond on the horizon, fans and drivers alike have short track racing on the brain, and most couldn't be happier. Drivers working to find an opening, lead changes during a long green flag run, working to protect track position through a crowded pack. 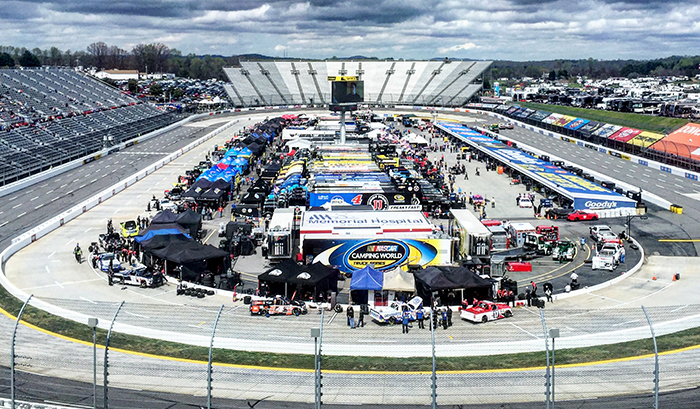 Some of the best racing in the country happens on short tracks, so it's no wonder drivers love it so much. But before NASCAR continues on it's short track swing, it takes a pit stop at Texas Motor Speedway where Jimmie Johnson has won three consecutive races and five of the last seven. With the downforce package leading to phenomenal on-track action so far this season, it'll be interesting to see if another driver can rival JJ's dominance or if the six-time champion can make it four in a row at the 1.5 miler. As we've shown in our Commonwealth Corner series, Virginia's racing roots run deep. Those roots will be on full display during the Month of April with NASCAR rolling through Martinsville and Richmond. "I’m really excited to race at Richmond International Raceway this year, not only because it’s the only Virginia track on the XFINITY circuit but also because (we)always performs well there. Winning in my home state would make me so proud," said Halifax-native Jeb Burton. We're excited too Jeb, we're excited too. Three of the next four Sprint Cup races will take place on short tracks, kicking off this weekend with the STP 500 in Martinsville. The series moves on to Bristol in two weeks before culminating in Richmond for the TOYOTA OWNERS 400 on Sunday, April 24. "A lot of us grew up on short tracks and Martinsville is where I’ve raced a lot whether it be with the Truck Series or even the XFINITY Series, in which we were fortunate to win the one race we got to run there," said Sprint Cup Series points leader Kevin Harvick. It's November 2105. 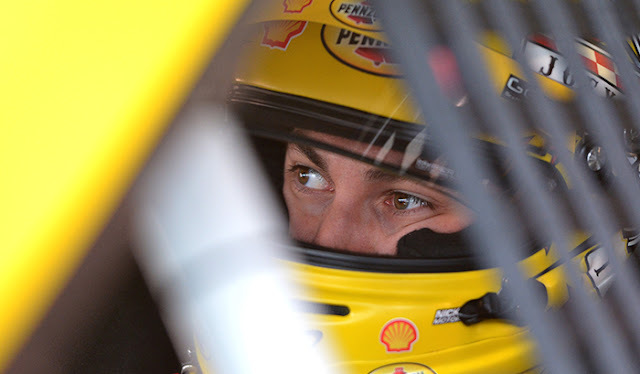 Joey Logano is in the midst of a three-race win streak and looks like the odds-on favorite for the 2015 Sprint Cup Championship. 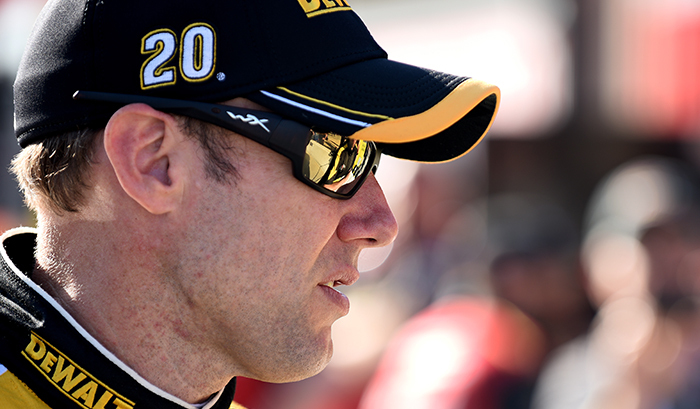 Just 50 laps away from making it four in a row, Matt Kenseth, who is nine laps down, puts Logano into Turn 1 and causes the driver of the No. 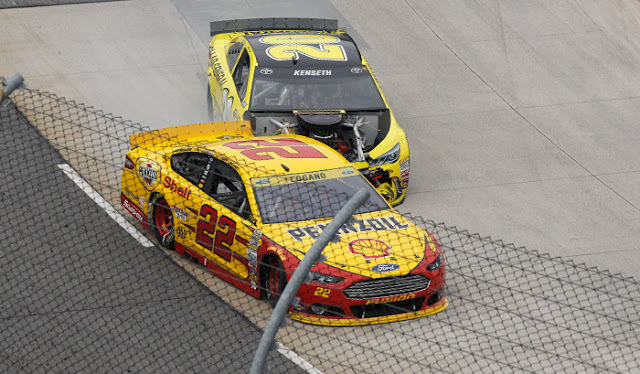 22 Penske Ford to finish 37th- effectively ending his Championship bid. Six months later, the two return to where it all went down. Expect all eyes to be on these two as they try for their first grandfather clock this weekend. Speaking of Logano, he dominated all three rounds of qualifying. Topping the final round at a speed of 97.043 mph, Logano earned his third straight pole at Martinsville, the first driver to do so since Jeff Gordon accomplished that same feat from 2003-2004. Kasey Kahne will start alongside Logano on the front row. 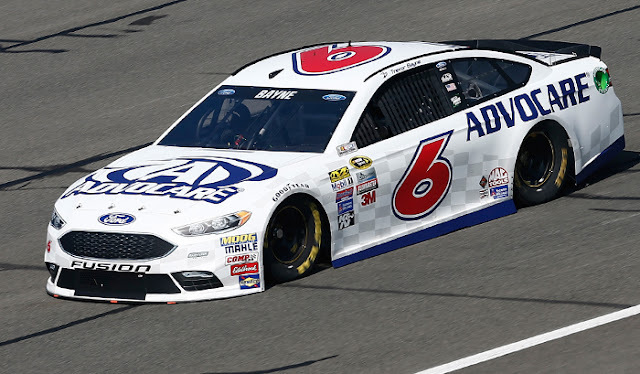 Just seconds before the first Sprint Cup practice wrapped up, Trevor Bayne lost control of his No. 6 Roush Fenway Racing Ford heading down the backstretch into Turn 3. "In qualifying trim I thought our car drove good, it handled good, but I was really lagging in the braking zones," Bayne said. "We were giving up two to three-tenths into both corners and I tried to just push the braking zone a little bit more and it started wheel-hopping really bad. There was nothing I could do about it. Once it started bouncing I tried to save it and once it got backwards stood in the gas and it just backed in." Bayne qualified 32nd in his back-up car. He's both the Snap and Crackle to Larry's Pop. 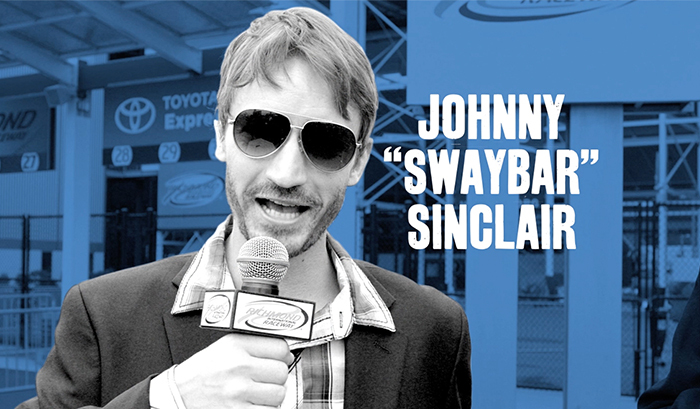 Johnny "Swaybar" Sinclair may be new to the broadcast game, but being adorned by millions is the role he was born to play. Not much is known about the off-screen life of Race Weekend TV's colorful personality- but race fans have a fever, and the only prescription is more Swaybar. They call him "Cool-Hand Larry," because he's always calm and collected behind the mic. There's not a situation he can't handle, a story he can't report on accurately and impartially, or a dad joke he doesn't have in his repotoire. 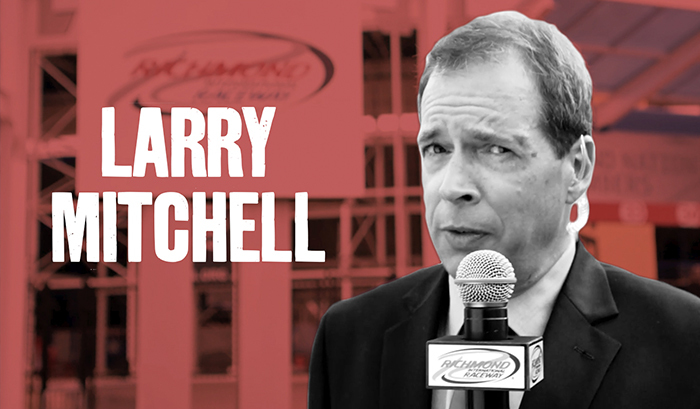 Larry Mitchell brings a level of stability and professionalism to the broadcast rarely seen in the likes of Race Weekend TV reporters.